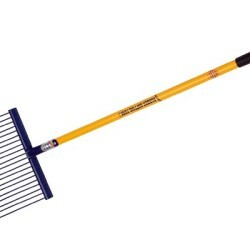 A colourful and super strong shovel, safe for food and great for general shovelling. 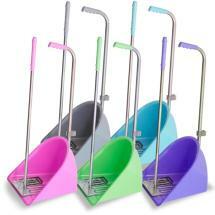 Tubtrugs one-piece plastic shovels are a joy to use! 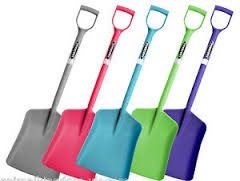 Well balanced, lightweight and colourful, these food-grade plastic shovels are brilliant for shovelling foodstuffs, debris, rubble, sand, muck and stable poo whilst looking good at all times!The Tubtrugs shovel makes all your task easier! 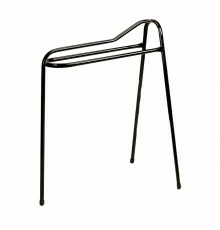 Constructed from one-piece molded polypropylene, they are solid, very strong and long lasting.